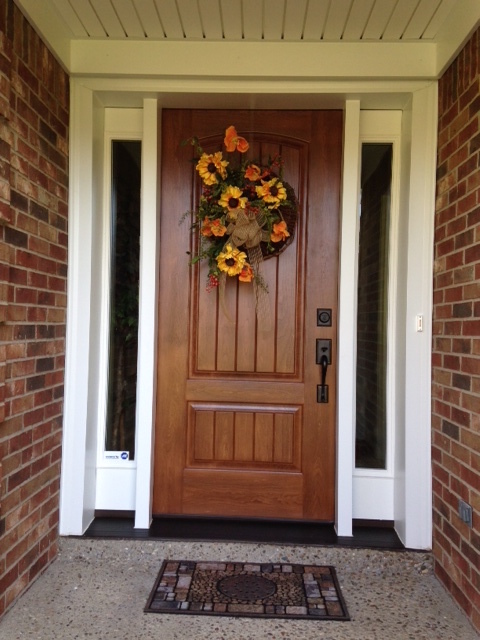 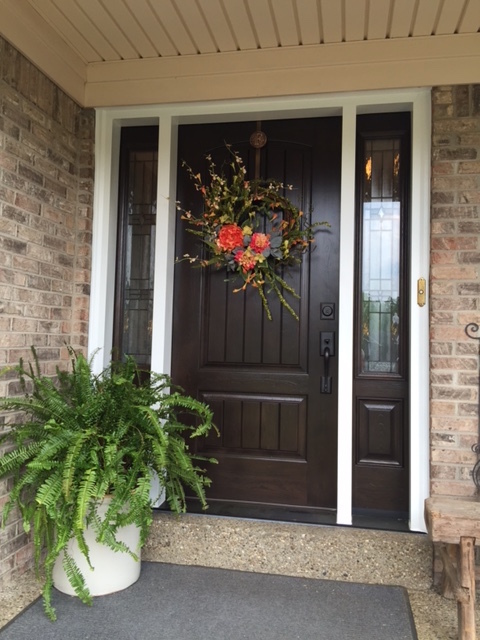 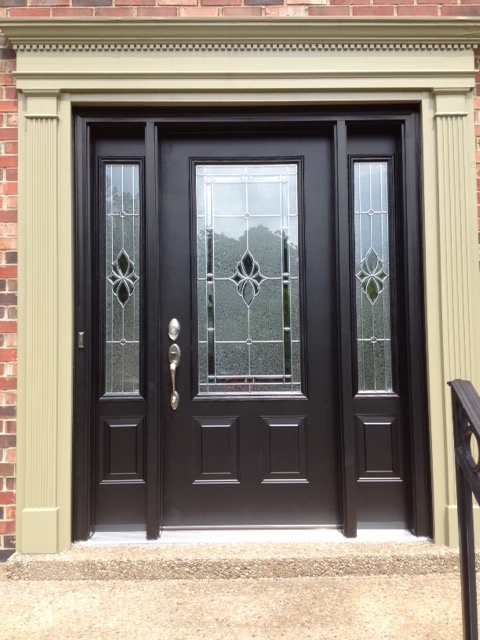 A beautiful entry door will always great your guests with classic elegance and style. 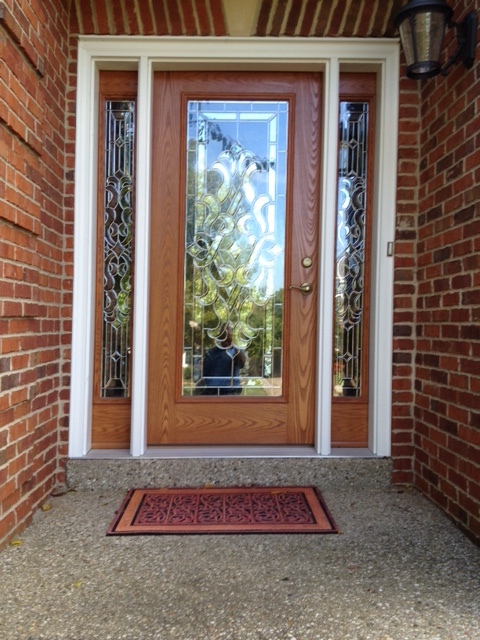 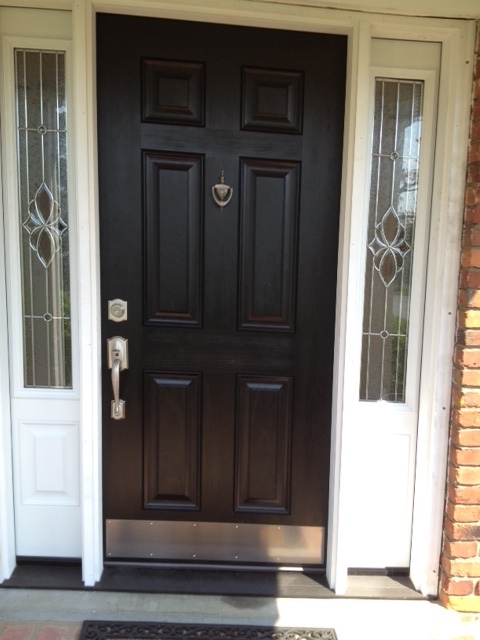 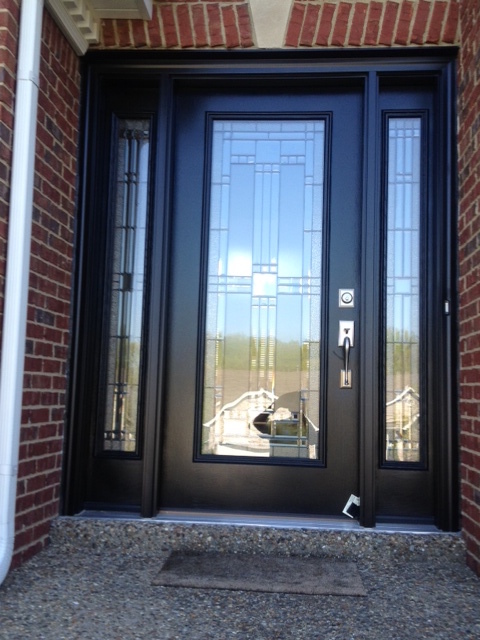 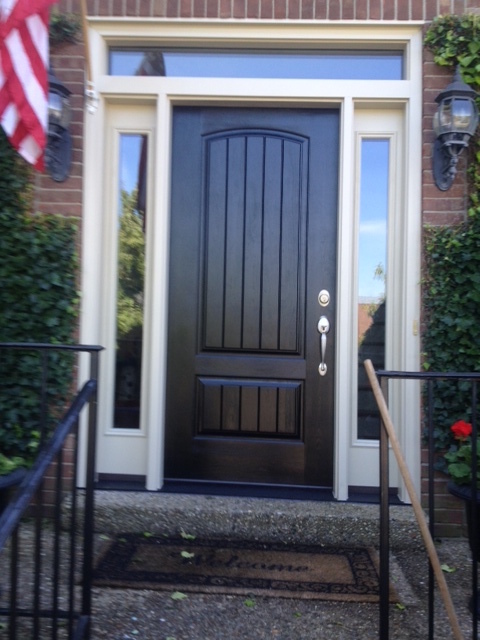 Doug Jones Home Improvements carries a wide variety of Provia steel and fiberglass entry doors. 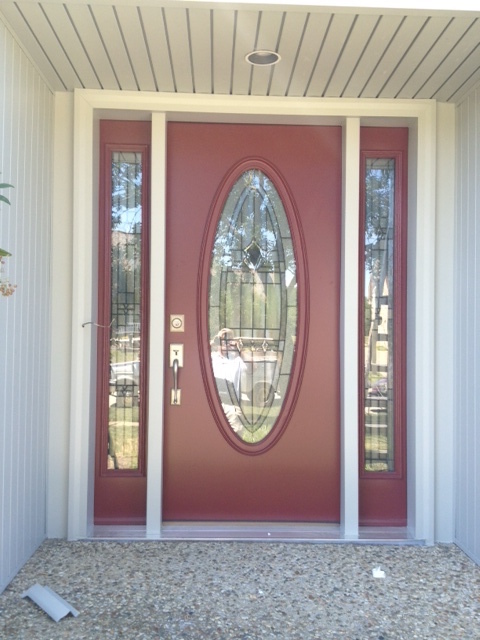 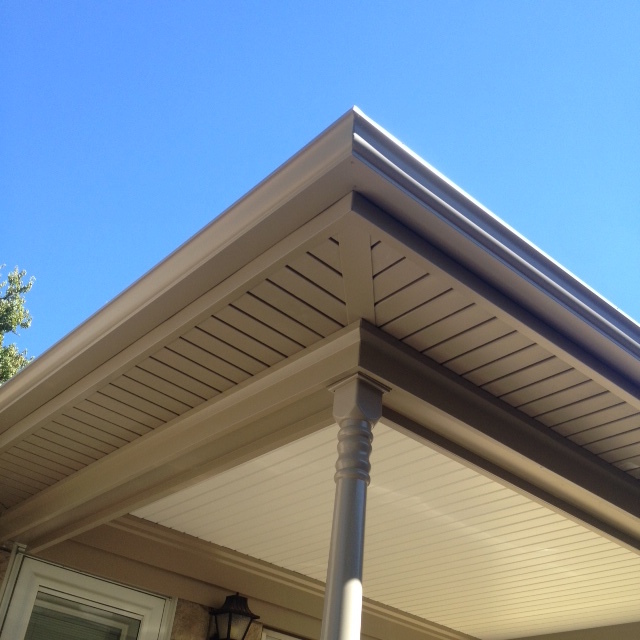 Homeowners who want quality buy ProVia doors. 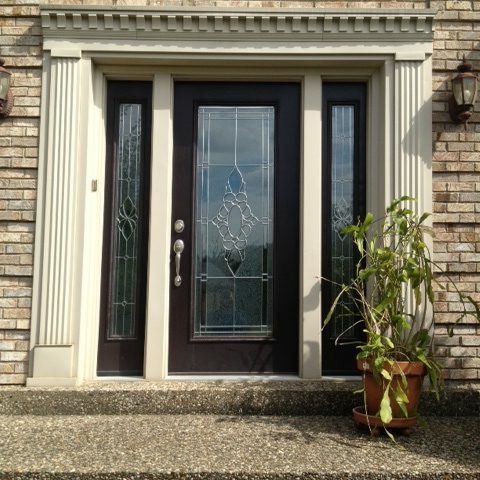 ProVia offers four lines of fiberglass and steel professional-class entry doors that meet the highest standards for beauty, durability, security and energy efficiency, available in custom sizes and finishes. 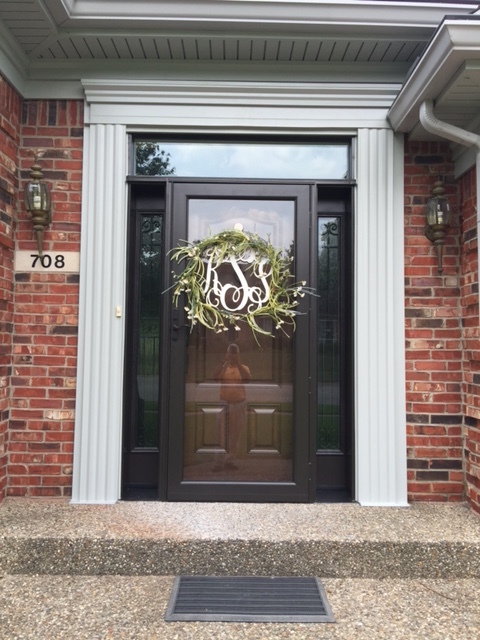 You can customize a door the way you want it. 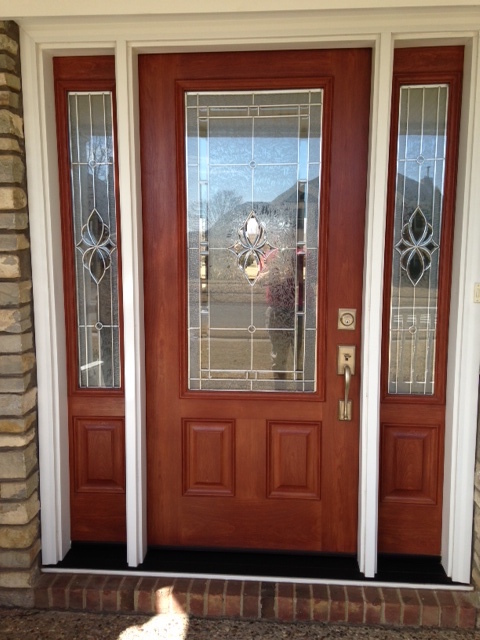 Provia’s signature Signet fiberglass entry doors deliver the most accurate representation of woodgrain, with door styles in Cherry, Mahogany, Fir and Oak, and seven stain colors per series. 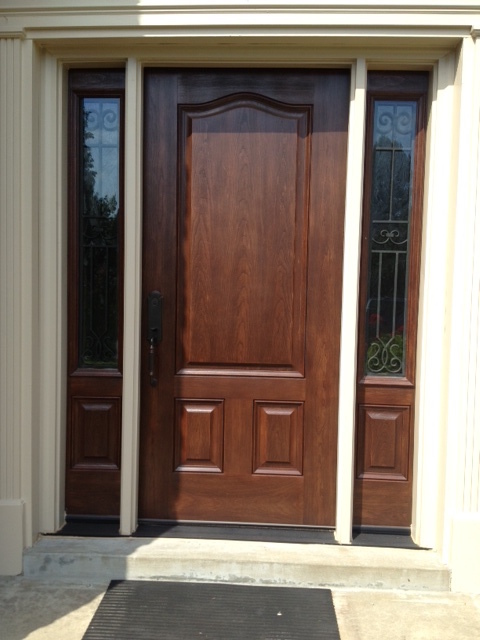 Our Heritage fiberglass doors offer the classic style of true woodgrain with the durability and security of fiberglass. 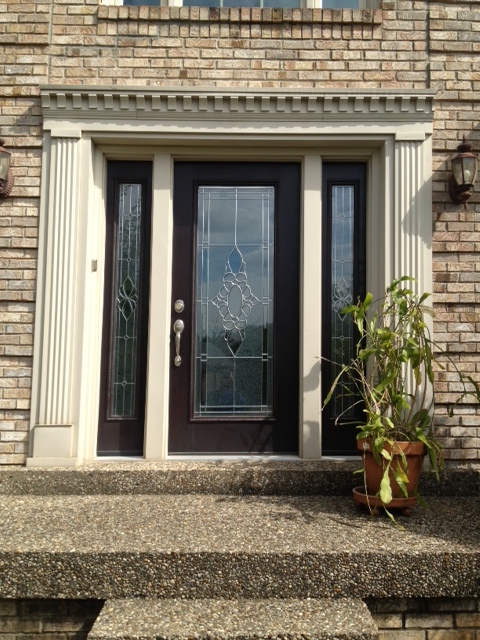 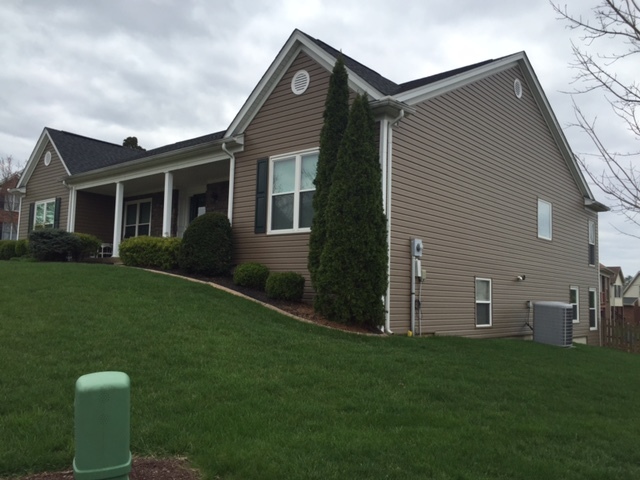 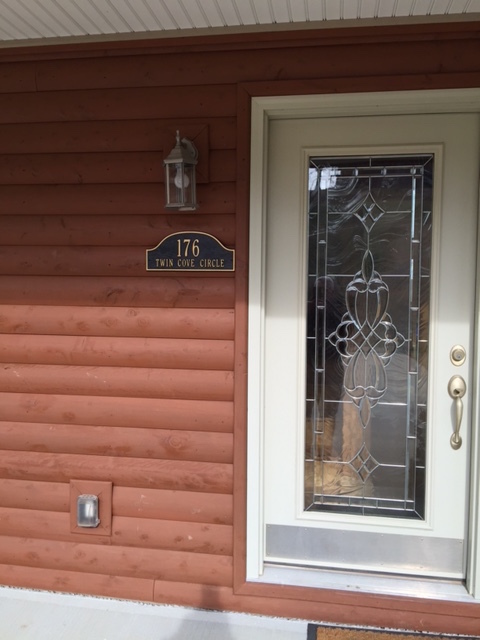 And, our Legacy Steel exterior doors with 20-gauge steel provide unparalleled security.